Campaign for the American Reader: Pg. 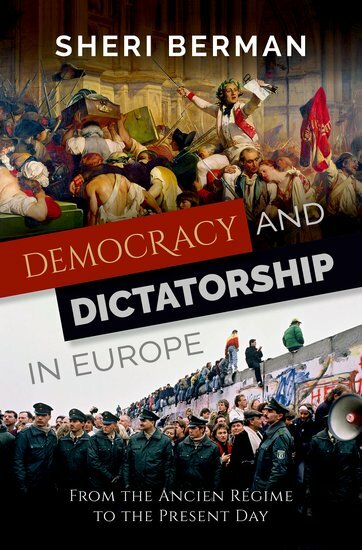 99: Sheri Berman's "Democracy and Dictatorship in Europe"
Pg. 99: Sheri Berman's "Democracy and Dictatorship in Europe"
Featured at the Page 99 Test: Democracy and Dictatorship in Europe: From the Ancien Régime to the Present Day by Sheri Berman. The Page 99 Test: Democracy and Dictatorship in Europe.